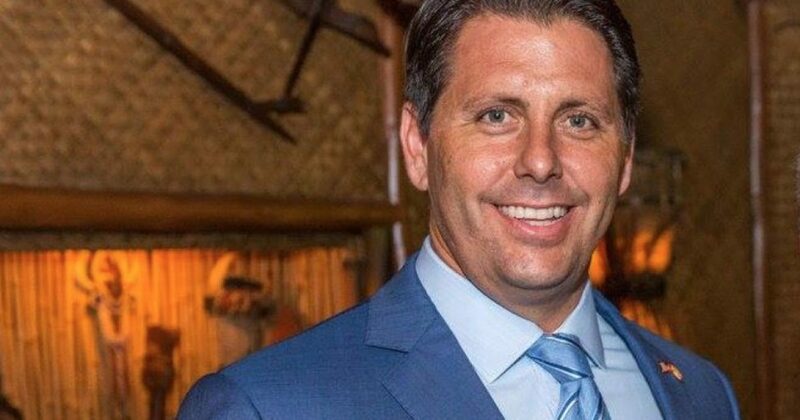 Less than a month after the Antifa wing of the Broward Republican Executive Committee (BREC) forced Bob Sutton to resign as chairman of the embattled group, Rep. George Moraitis has become the ringleader of the most embarrassing show in Florida politics. The failed and ineffective leadership that has governed the BREC since early 2011 has sunk the local GOP to the level of “Shithole” status of the entire Republican Party of Florida. Whenever there has been a deep divide or discontent among Republican ranks, the Broward GOP has been front and center of the drama. The state Chairman, Blaise Ingoglia, and other chairmen and state committeemen and women point in laughter at the shenanigans that resonate from Broward. What’s worse is that the local Republican club in 2011 began to concede voter registrants to the Democratic Party, as well as to the growing Independent movement. Over the past several election cycles, a steady bleed of Republican voter registration has been occurring, while the Independent ranks have grown almost at the same pace. This is the failed and ineffectual leadership mentioned above. Can Moraitis right the embarrassment that is BREC? Outside of Moraitis, newly-elected state committeewoman Michelle Merrell and Vice Chairwoman Celeste Ellich, the group is tainted with some of the most unsavory, questionable, and shady individuals in Republican politics. It’s like the Star Wars bar scene whenever this group gets together. It really is. But now that Moraitis has taken control of the local GOP circus, are the anti-American and anti-Republican tactics that have been used against fellow Republicans now just hair in the wind? Will he be able to stop the personal attacks from individuals within his ranks? Because Sutton brought back respectability to the BREC, Moraitis now has the opportunity to pull the group out of the political “shithole” it has been trying to get itself out of.